Second purchase ! Buy for my daughter , good for small family , price oso cheaper fm retail store . Highly Recommend written by mobile Value for me money ! item take awhile to received but overall I think is quite worth it after using the cart coupon , it cheaper thanin dept store. 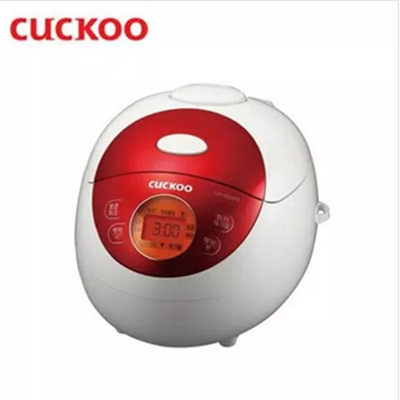 A very nice and cute rice cooker. Delivery time was reasonable. Working well and reasonable price in singapore.